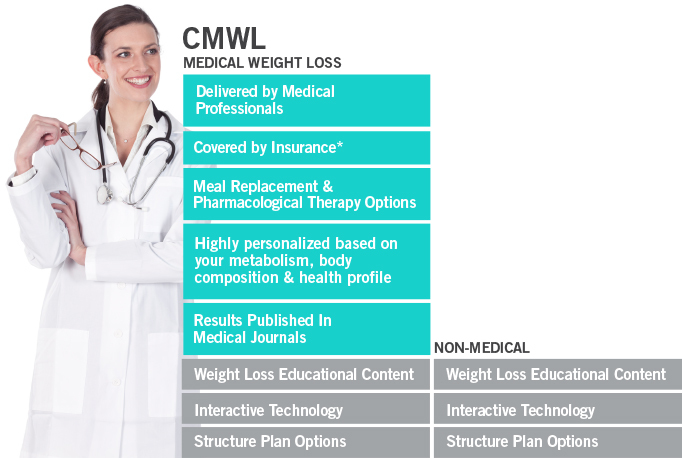 Medical weight loss is not surgery or diet pills. It is weight management based on medical scientific evidence that targets the root causes of obesity and weight gain. Trained doctors or medical providers provide the treatment and guidance necessary to help you achieve weight loss and maintain it for life.